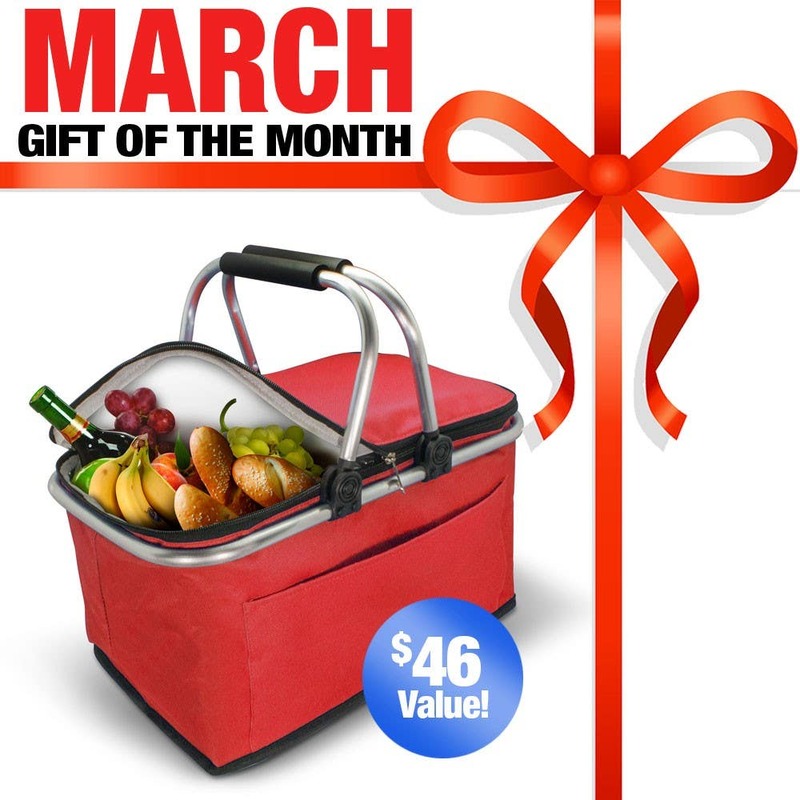 FREE gift EVERY month worth at least $25— a $468 Value! 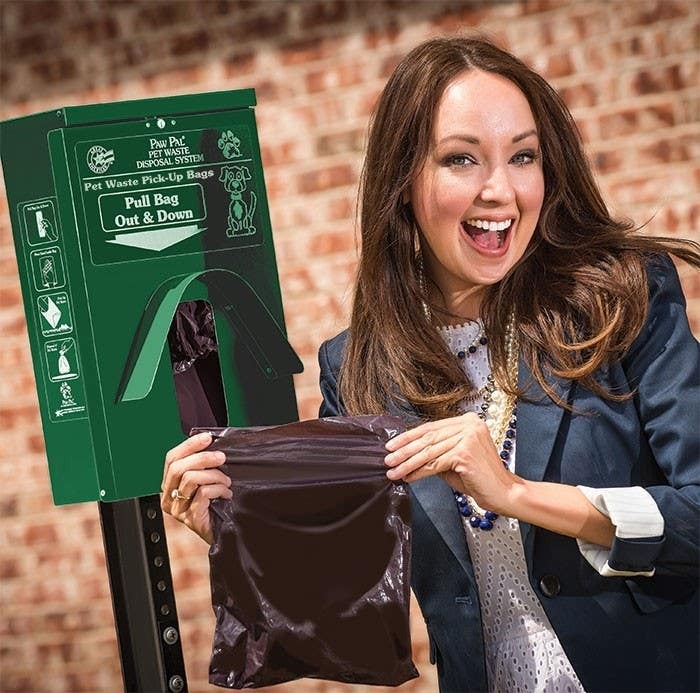 There is absolutely no easier way to save money on property managers' #1 choice for pet waste bags! 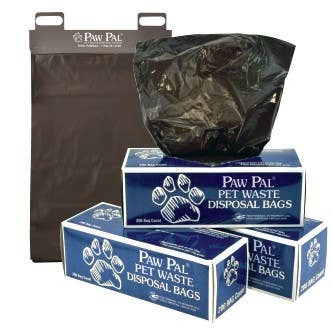 Once you sign up for this risk-free program, you will receive your conveniently scheduled shipment of pet waste bags automatically at the frequency you set up. By signing up you will lock in up to 30% off each order as long as you are a VIP member. Never get caught without bags again! n Save up to 30% on each scheduled bag order! n Free Delivery on all orders! n Flexible Scheduling— adjust as your needs change. 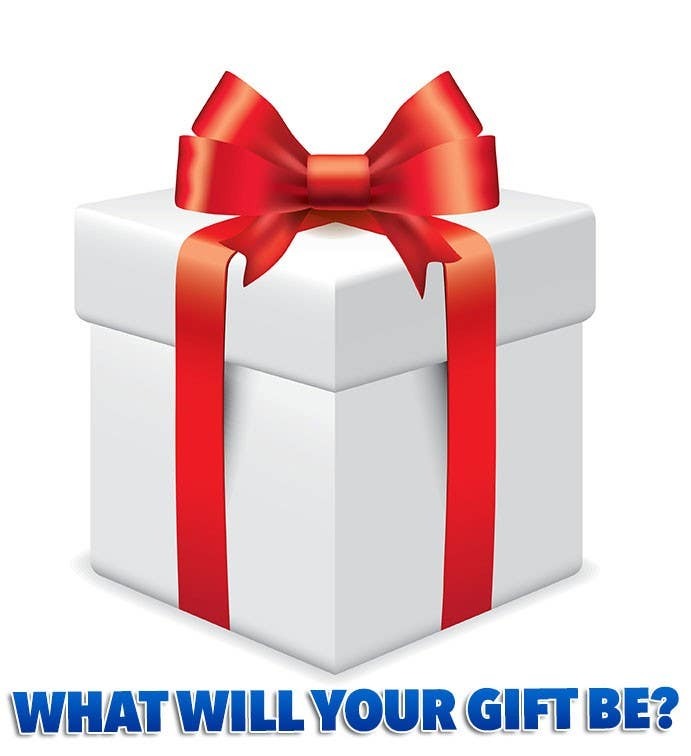 n Receive a FREE GIFT worth at least $25 every month just for joining! This program is 100% Risk FREE! No obligations, flexible scheduling with no penalties, FREE gifts and the BEST pet waste bag selection in the industry, why not give this a try? This program works for properties large AND small! Whether you need 800 bags in each shipment or 8000... you will still receive significant savings that translate straight to your bottom line! By signing up, you will LOCK IN THESE SAVINGS all year! n Scheduled orders of 800 bags will automatically save 20% off of each shipment. n Scheduled orders of 2400 bags or more will save 30% on each shipment! Need to reschedule a shipment? No worries... give us a call for a new date and your savings will be applied to your next order. Need to adjust your quantities to more or less bags? No problem, you are guaranteed to save at least 20% on any order over 800 bags. 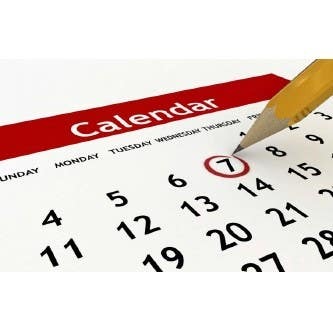 You can always maximize your savings by adjusting your schedule to take advantage of larger quantities and savings. If your property has 15 dogs that use about 30 bags a day... your monthly needs total around 900 bags. Set your delivery schedule to once a month and you will save 20% on each order. Set your schedule to ship every three months and receive 30% off each order! Our VIP Refill customer, Kami Shore (shown at right), saved $2,880 last year on her pet waste bag orders with this program... you can too! How do I sign up and start saving? This program is designed to HELP you. Help you never run out of bags... never pay too much... and never have to settle on inferior bags again! Get what you need, when you need it! Don't forget... you'll get a FREE GIFT just for being a VIP Customer. Refill Order of 800 bags. 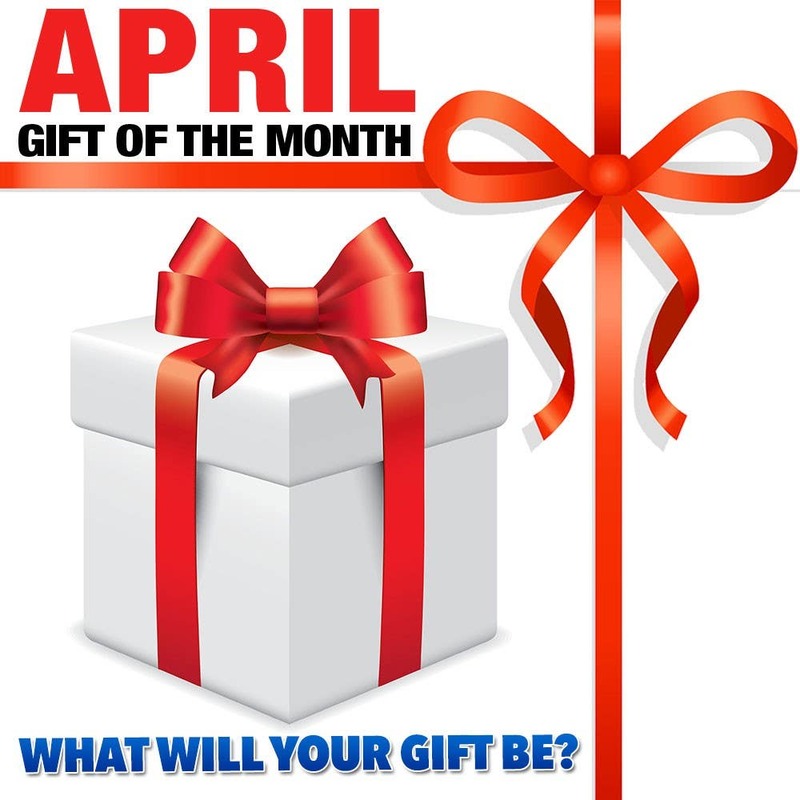 VIP gift just for you each month.